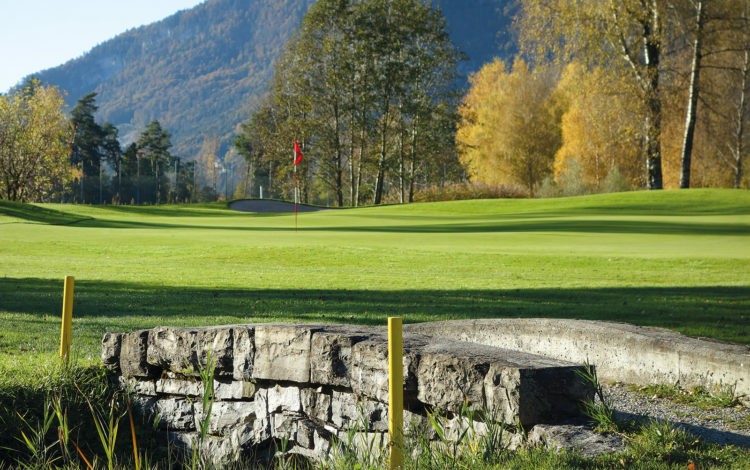 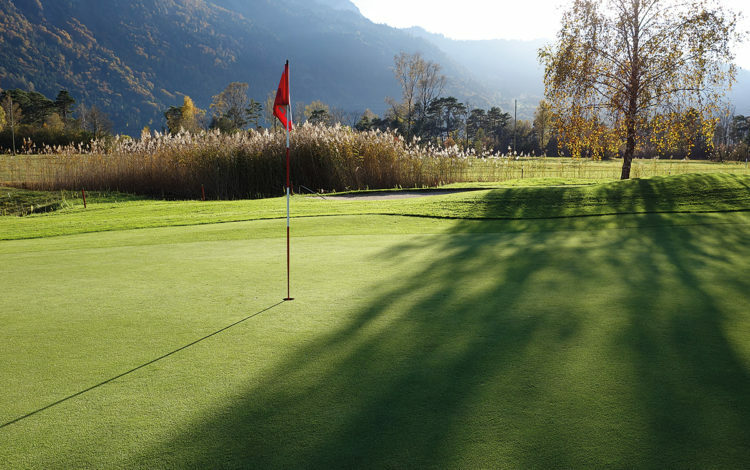 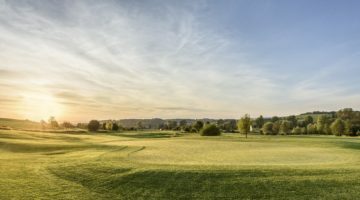 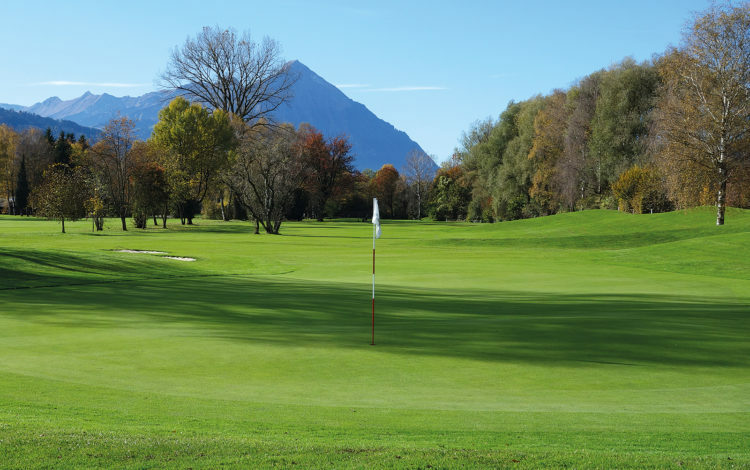 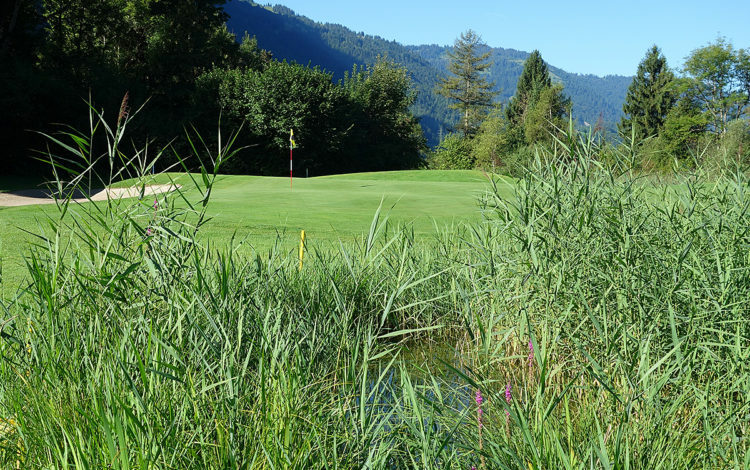 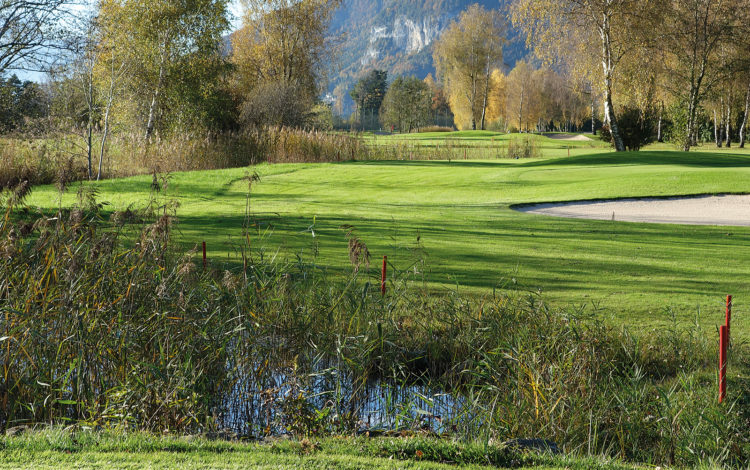 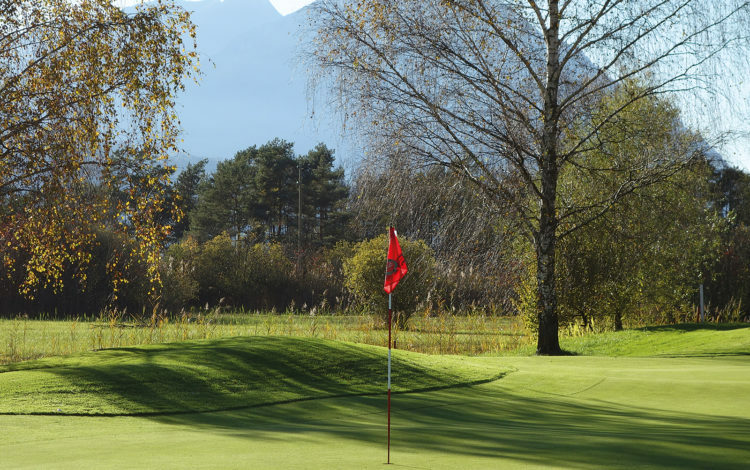 Next to Weissenau, one of the most important nature reserves in Switzerland, is the 18-hole Interlaken-Unterseen golf course. 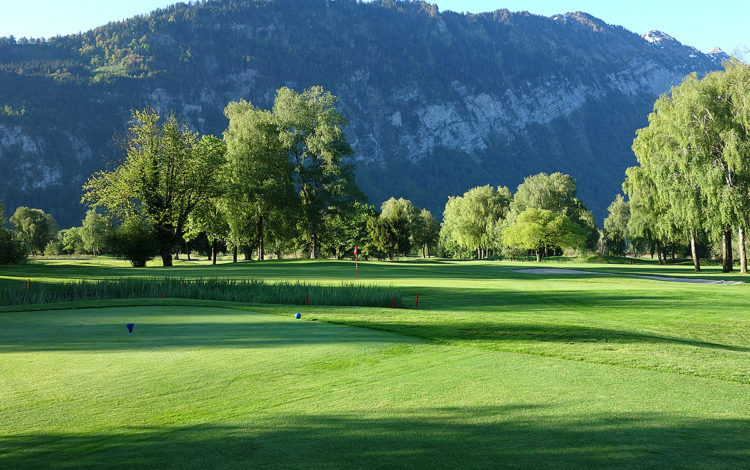 The landscape could hardly be more beautiful, flanked either side as it is by the twin lakes, Brienzersee and Thunersee. 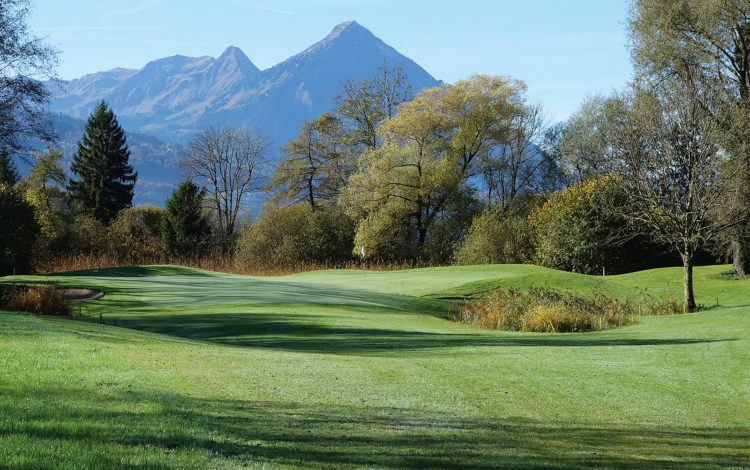 If that isn’t enough, waving at you in the distance are the towering peaks of the Eiger, Mönch and Jungfrau. 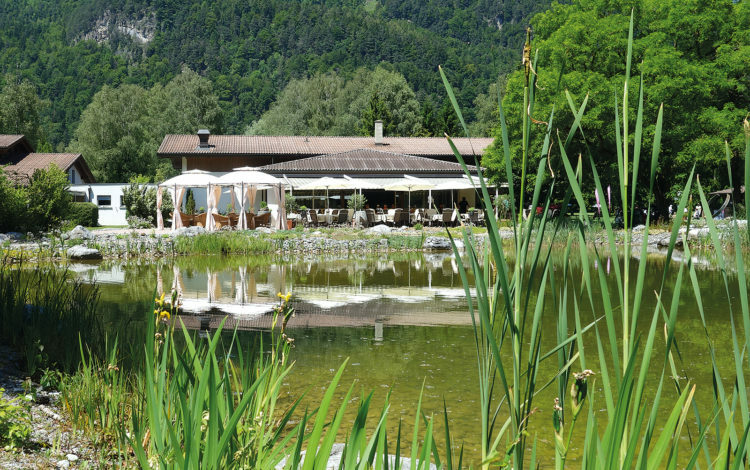 Such a spectacle of nature is rare, as are the abundant bird species that breed in the nature reserve. 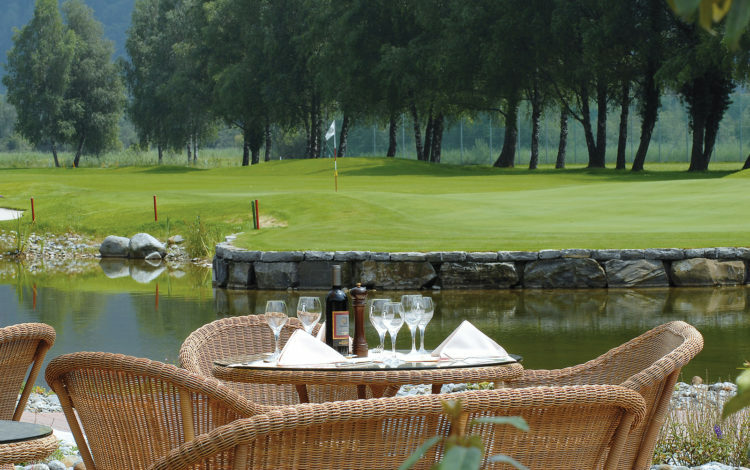 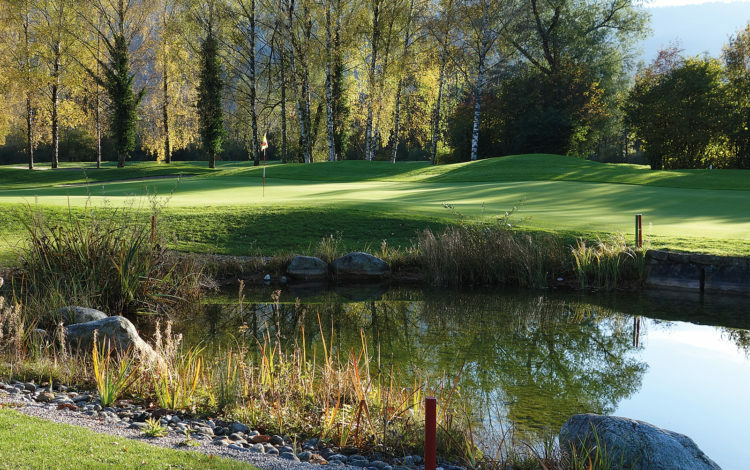 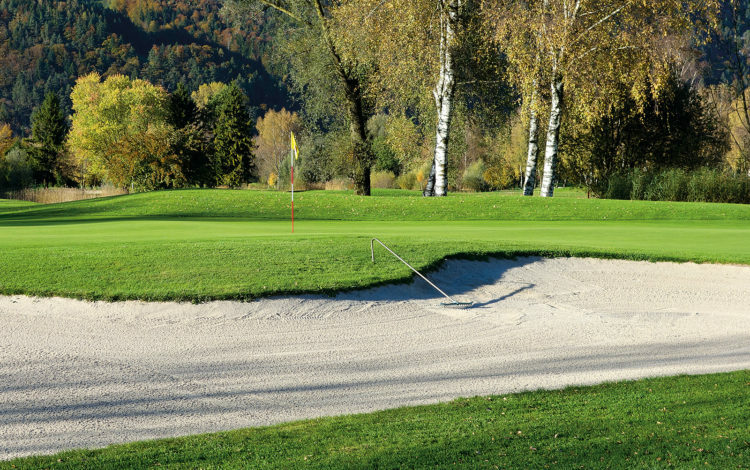 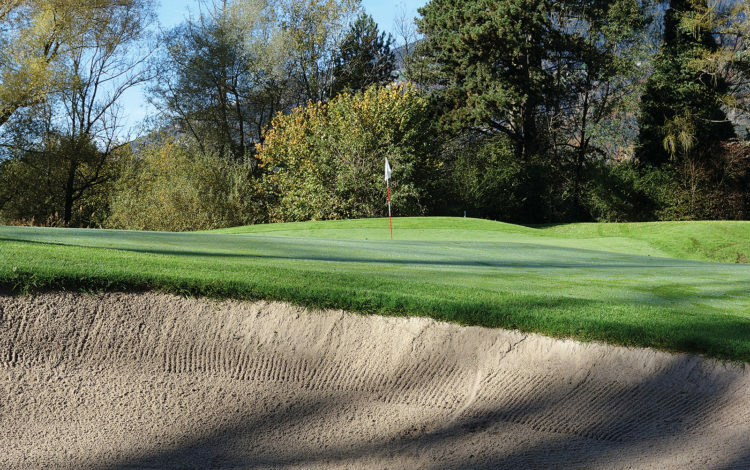 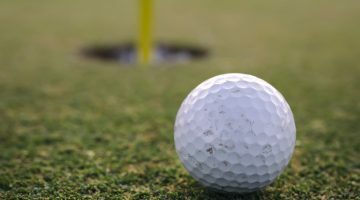 The sporting golfer is rewarded with greens featuring numerous natural and artificial obstacles. 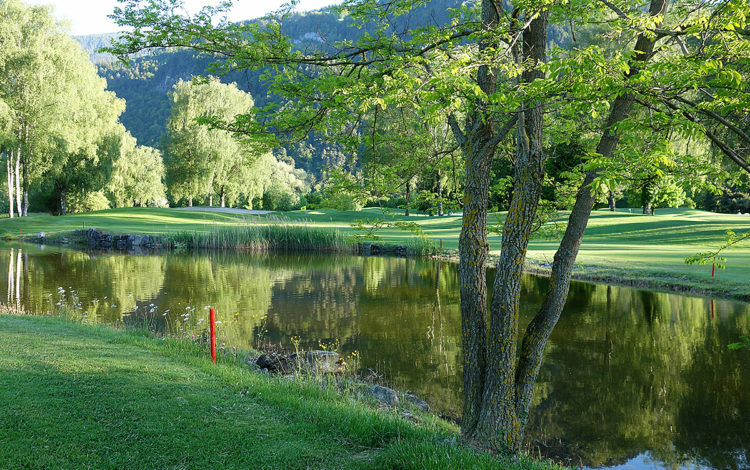 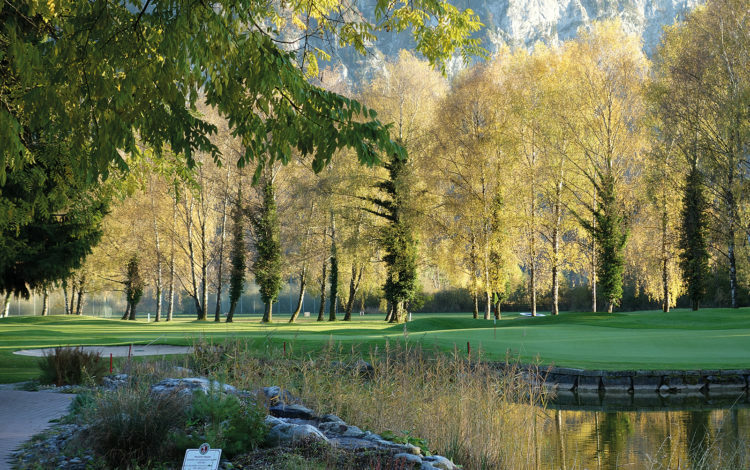 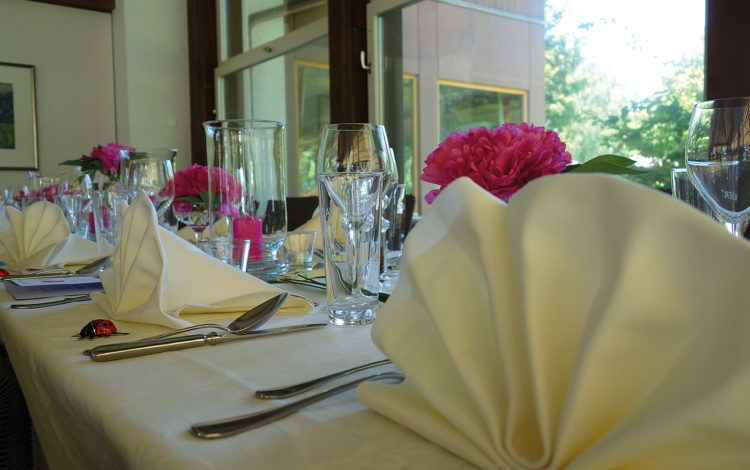 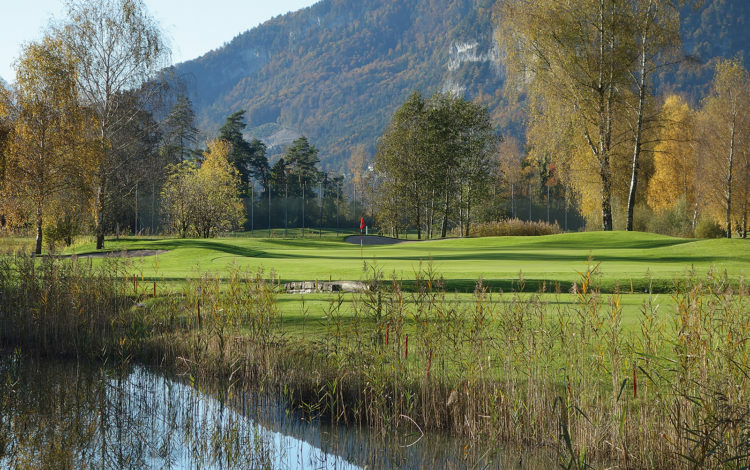 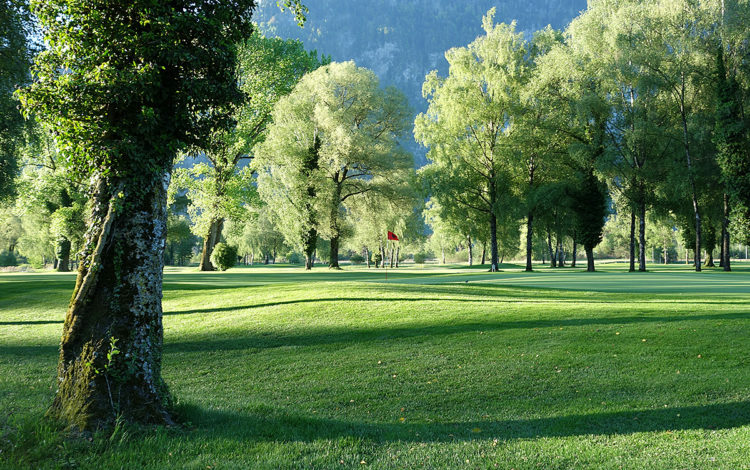 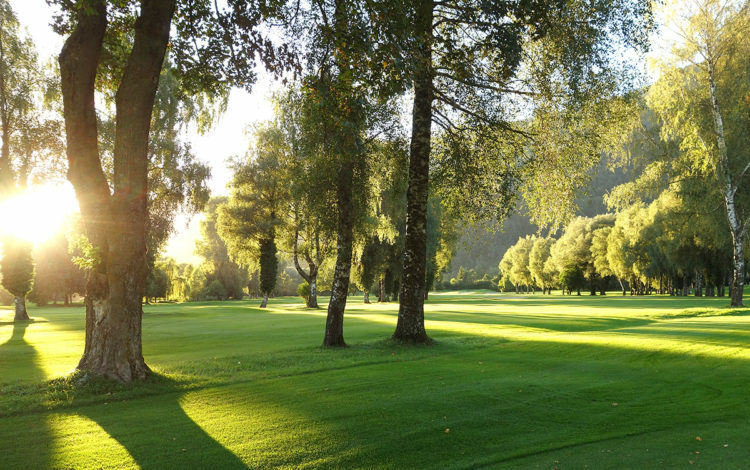 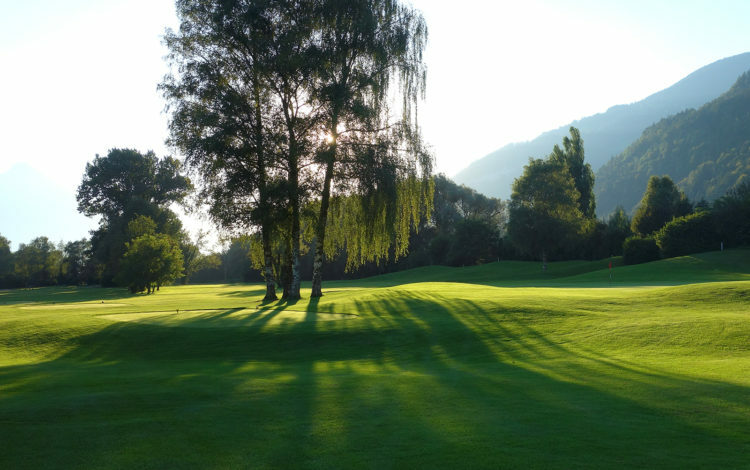 And, if you want to combine the romance of a peaceful nature walk with a challenging round of golf, they’re there for the taking in Interlaken-Unterseen. 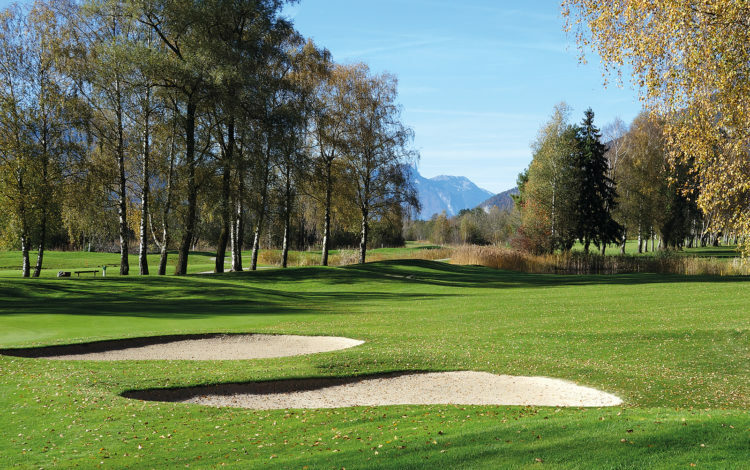 Driving range with sheltered (mats-) and grass-tees, approaching-, chipping- and putting green. 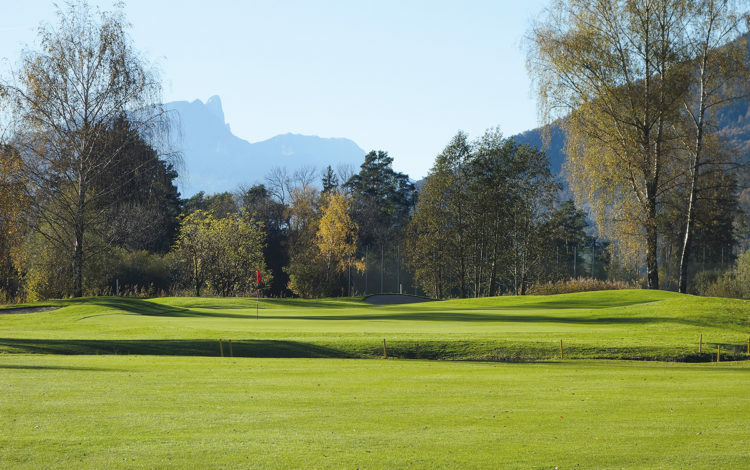 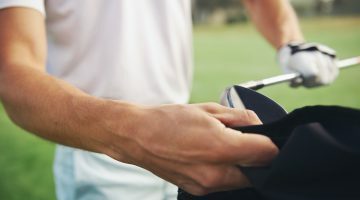 ASG-Club members, members of international recognized clubs, ASGI-Club members, GolfCard Migros-Members or international recognized association of clubfree golfers are welcome from Monday to Sunday. 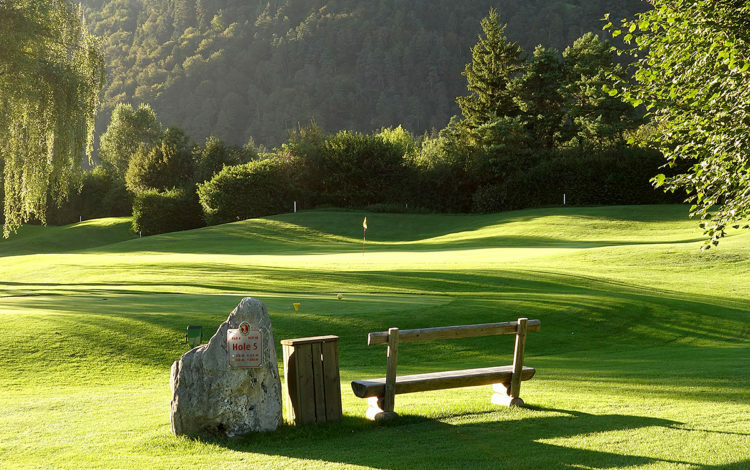 Please show your current club card and Handicap confirmation.